Ring in the New Year at Times Square with the same old streamer. Ninja took the stage at TwitchCon 2018 to chat with the CEO of Twitch about how great it is to be a streamer. One little nugget of news that the super popular Fortnite streamer dropped was an announcement of a New Year's Eve special Twitch streaming event taking place at Times Square in Manhattan. For those of you Twitch viewers who have nothing else going on this New Year's Eve, be sure to follow Twitch and Ninja on Twitter to find out more details about this Fortnite streaming event. 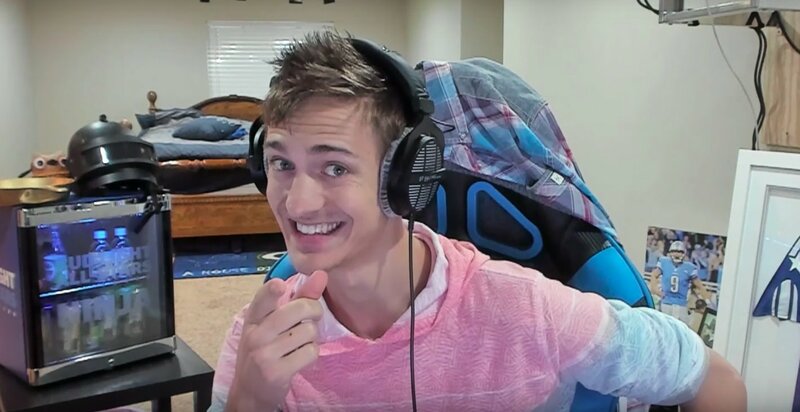 This has been a banner year for Ninja as he continues to be the number one Twitch streamer on the planet, recently streaming with his newest gal pal Ellen. Keep it locked on Shacknews for all of the news breaking out of TwitchCon 2018.